When rain falls it contains no calcium, but as it flows through the earth and filters through rocks, it dissolves minerals and becomes harder. In the UK, there are no set requirements for the hardness of water. 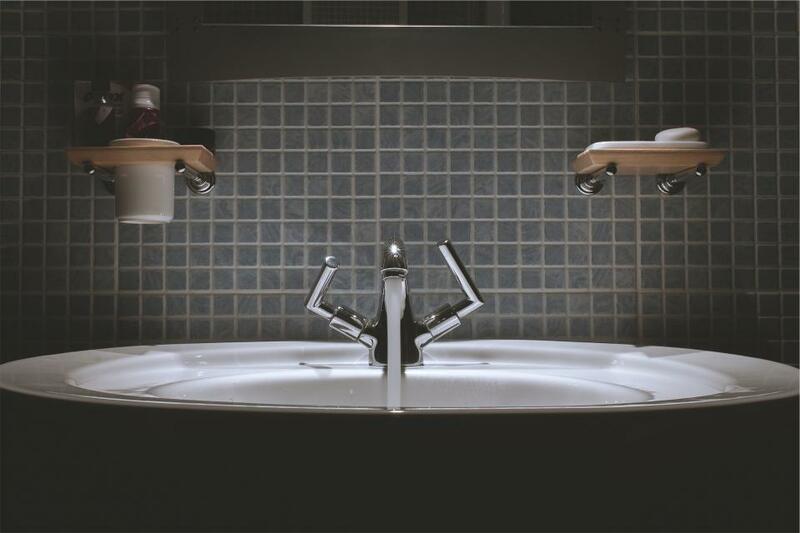 Hard water can cause drier skin. It can also leave mineral deposits on the hair making it dry and unmanageable. 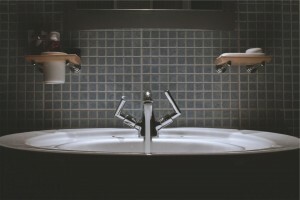 Hard water can result in higher energy costs. Soft water allows people to use less hot water to clean clothes and dishes because it is easier to lather with soap. Hardness can reduce the efficiency of appliances and heating systems. This is because limescale is produced when the water is heated. which coats the heating elements and means more energy is needed to heat the water. Pipes may also become blocked by limescale which can result in system problems. Hard water encourages bacteria to grow in pipes. Soft water helps prevent bacteria. Salt helps soften our water. Ion exchange is one of the methods used to soften water. Ion-exchange water softeners work by taking the minerals that cause hardness out of the water by exchanging ‘hardness ions’ with sodium ions. The result is softer water, and all the benefits this entails.